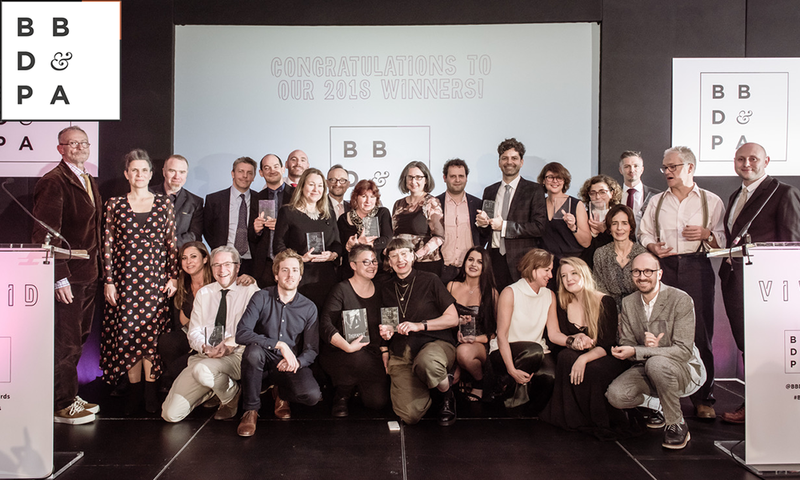 The 2018 British Book Design and Production Awards were held at the Montcalm Marble Arch Hotel in London on 22 November 2018. Although 106 spectacular books made it onto the shortlist, only 19 winners could be crowned. The evening was hosted by author and comedian Adam Kay, who rose to fame with his book This is going to Hurt, which recounts his former career as a junior doctor. An instant Sunday Times bestseller with over 700,000 copies sold, it has won numerous literary prizes. Adam entertained guests throughout the evening and presented a total of 19 awards. The awards exist to celebrate and treasure beautiful physical books and the craft that creates them. The theme this year was VIVID, to reflect the powerful feelings and strong, clear images that books can evoke. 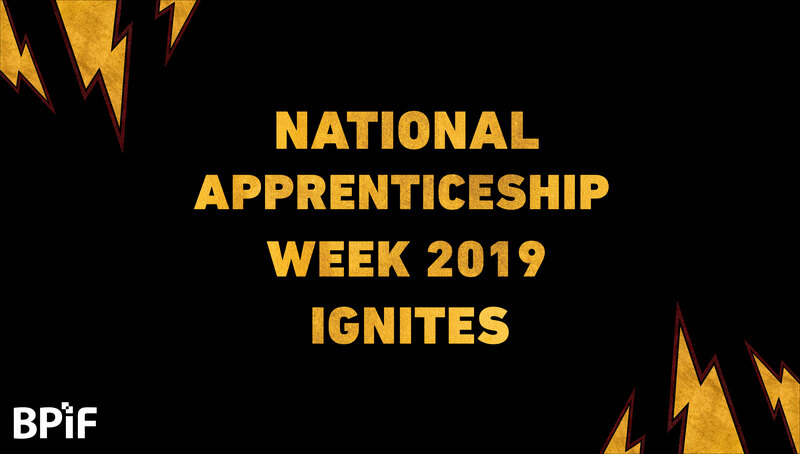 To kick off National Apprenticeship Week, on Monday 4 March, we took our apprentices to Bluetree Group in Rotherham. 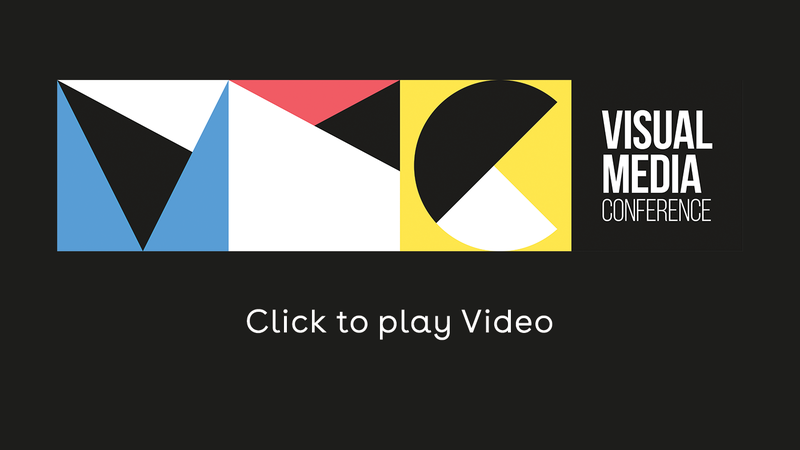 The Visual Media Conference 2018 returned bigger and better than before, uniting communities under the themes of immersive technology and colour hype. 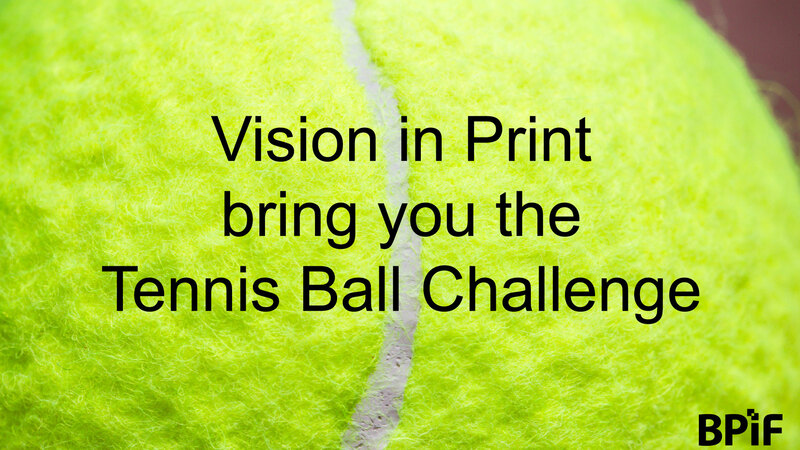 The BPIF have launched the Tennis Ball Challenge, a simple but highly effective exercise to highlight the power of teamwork and communication with incredible outcomes and results. 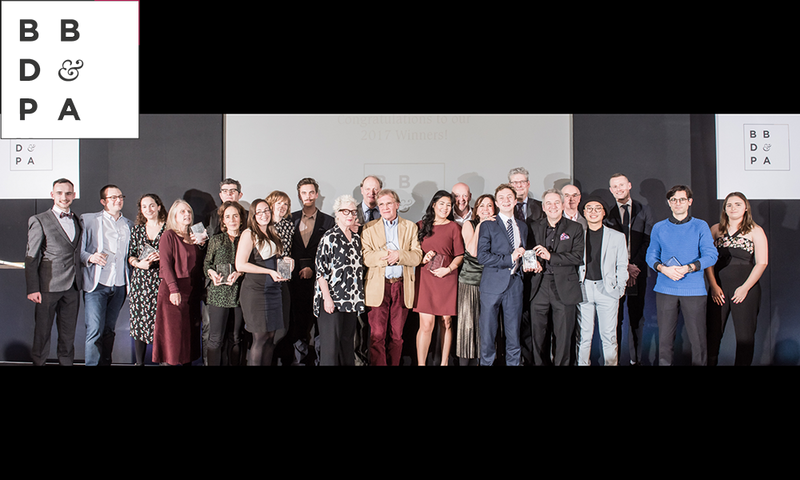 The 2017 British Book Design and Production Awards, held on 16 November at the Millennium Hotel in Mayfair, central London. 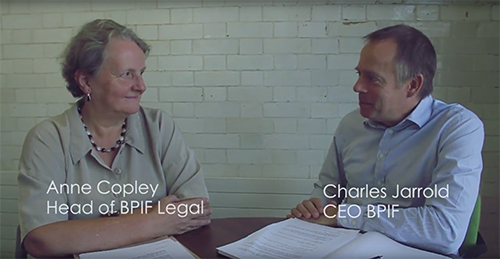 BPIF CEO, Charles Jarrold, chats to Anne Copley, Head of BPIF Legal, about the ins and outs of Holiday Pay and what print companies should be aware of. 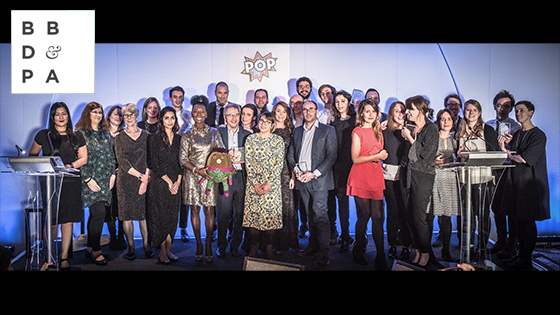 The British Book Design and Production Awards were held on 10 November at the dazzling Jumeirah Carlton Tower Hotel in Knightsbridge, central London. 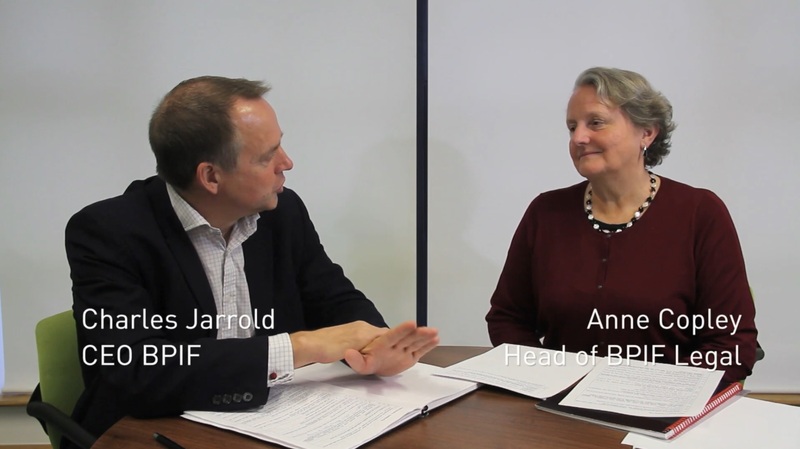 Persons of Significant Influence and Control – what should members do? Persons of significant influence and control. What should members do.